The Bryant Evolution Series Heat Pump is rated an ultra high efficient heat pump. The Evolution Pump offers an 16 SEER and an 18 SEER cooling and heating efficiency in addition to the 2 stage operation, together this heat pump series is cost effective and energy efficient. This pump series has actually earned a Consumer Digest Best Buy Recommendation. There are two models in the Evolution Series, the 288ANA and the 286ANA. The efficiency rating on these units is 18.0 SEER, which is the Seasonal Energy Efficiency Ratio. 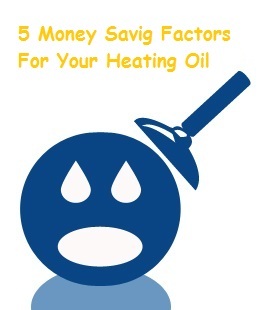 This means that you will save money on your heating costs this season. 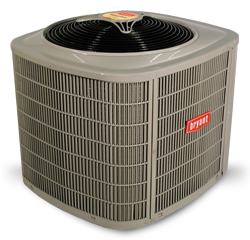 The heat pumps are also given a Heating Seasonal Performance Factor or HSPF. The Evolution Series have been given between 7.7 and 9.0 HSPF. The heat pumps are two stage pumps that work hard to bring to your home the perfect comfort level. The Evolution Series Heat Pumps offer a heat pump that is certified to be environmentally sound and very efficient. The compressor was designed to be used with Puron, which is a refrigerant that provides the pump with a smoother and quieter operation. Also contributing to the quiet operation is Bryant’s own Aero Quiet System II. This system will condense the airflow and bring in a sound absorption materials for a reduction in sound. As we mentioned earlier there are two models in the Evolution Heat Pump Series, the 288ANA and the 286ANA. Let’s take a look at what both heat pumps have to offer. The Model 288ANA offers an efficient of up to 18 SEER and a 9.0 HSPF. The 288ANA meets all of the requirements set out by the Energy Star Rating System. The unit is properly sized making installation a breeze. But you want to make sure that you hire a professional to install your system because the key to a fully functioning system is proper installation. If you are not familiar with these models, it is best to hire someone who does. The unit is made of a steel construction, making it built to last. Bryant adds on their protection package that ensures a long life for the heat pump as well as a style that looks appeasing. This protection system includes a galvanized steel cabinet and a louvered guard with a baked on powder paint for added protection. The Model 286ANA offers up to 16 SEER and a HSPF of 9.0. Like the 288ANA, proper installation is required for 100% maximum efficiency. This unit offers the same quiet feature as the 288ANA, the AeroQueit System II. 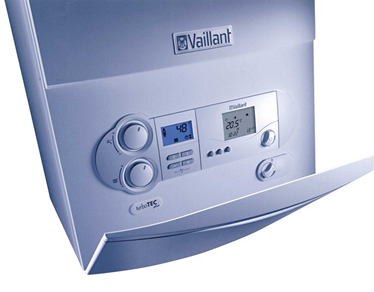 This unit has a heating capacity between 2 and 5 tons. The 286ANA has a patented Bryant Microtube Technology. This system includes a copper tube, aluminum fin coil that will fully maximize the transfer of heat from outside your home to comfortably heat the inside of your home. The 286ANA has a Comfort Control System that is factory installed into the unit. It has an electronic control board that lets precise control of the two-stage pump. The Precision control system offers monitoring of the operation of the pump and will automatically adjust the system settings to bring you the maximize comfort and efficiency of heat to your home. Question: What are the warranties on the Evolution Series? Answer: Bryant offers a 10-year limited warranty on the compressor and the whole unit has a 5 year limited warranty. Question: How can I save money using a pump from the Evolution Heat Pumps? Answer: By using the 288ANA or the 286ANA, the system uses an air cleaning benefit that allows the constant fan operation by using at least 50% electricity. Question: How quiet are these heat pumps? Answer: The best way to describe the way the heat pumps sound is to compare the sound of your refrigerator. That is how quiet the unit is. 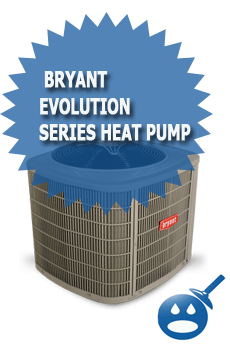 Bryant offers some great products; the Evolution Series Heat Pumps are perfect for winter use as well as bring you better efficiency in the cooling months. It is like getting two pumps for the price of one. This message if for Ron S. in Geroia. Sounds like you have more comptetion in your area and/or you got a good deal. Thanks for the feedback Ron.